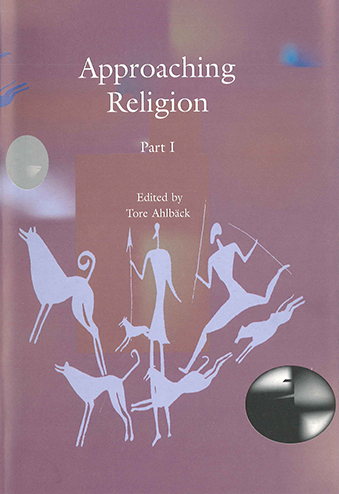 The current volume is based on the symposium “Methodology of the Study of Religions” arranged by the Donner Institute in 1997 as a Regional Symposium for the International Association for the Study of Religions (IAHR). The organising committee of the symposium included scholars from several Nordic universities; thus this volume is the outcome of a fruitful joint venture. Due to the large number of participants in the symposium, the volume includes an unprecedented number of heterogeneous articles presenting several different religious traditions, methodological approaches and historical eras. The articles have been divided into two main groups, the first containing articles that deal with theoretical and methodological issues within the study of religion and the second containing articles with an empirical or applied focus. Among the contributors can be found several of the most prominent and prolific scholars of religion of the time.